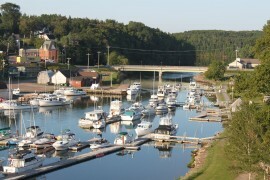 The Riverhouse Inn features 30 Gorgeous Rooms all with a stunning view of the Montague river and Marina. 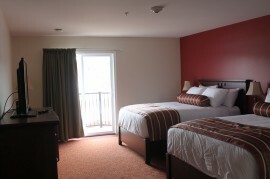 Our picturesque views are one of the many features that set us apart from everyone else. You have to see it to believe it. 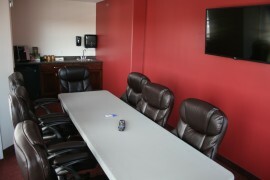 We can meet all meeting and conference requirements. We have a fully staffed kitchen to prepare all your food and snack requirements. We also have a theatre complete with large screen and audio system. 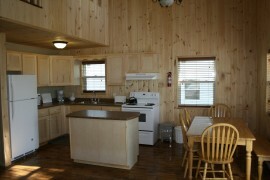 We also offer suites and 2 or 3 bedroom cottage units to suit any need!